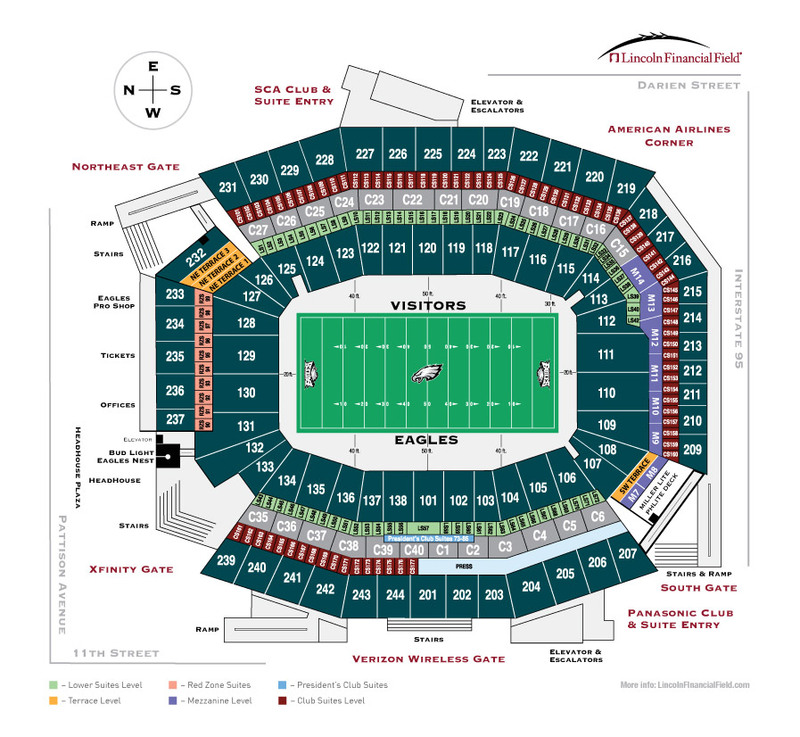 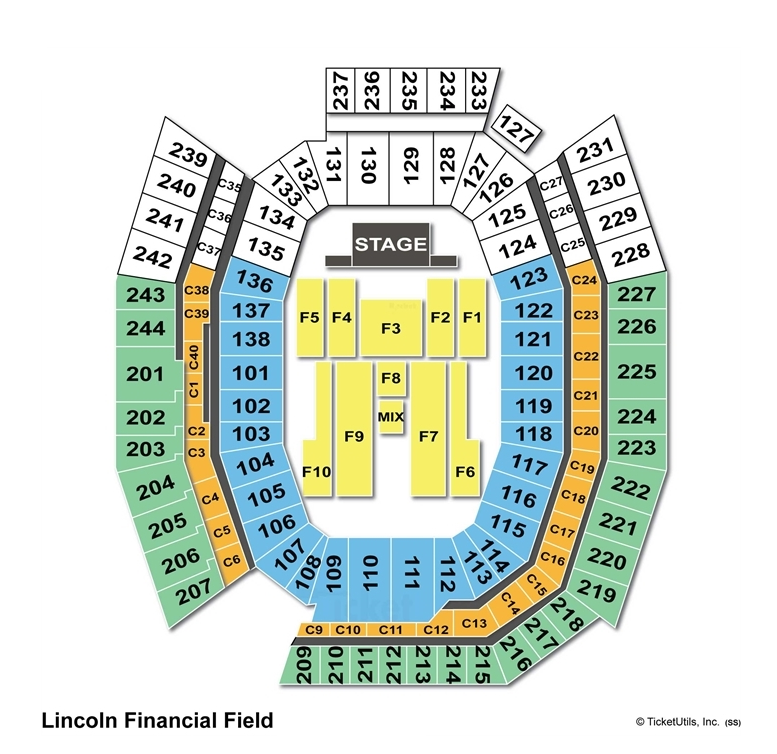 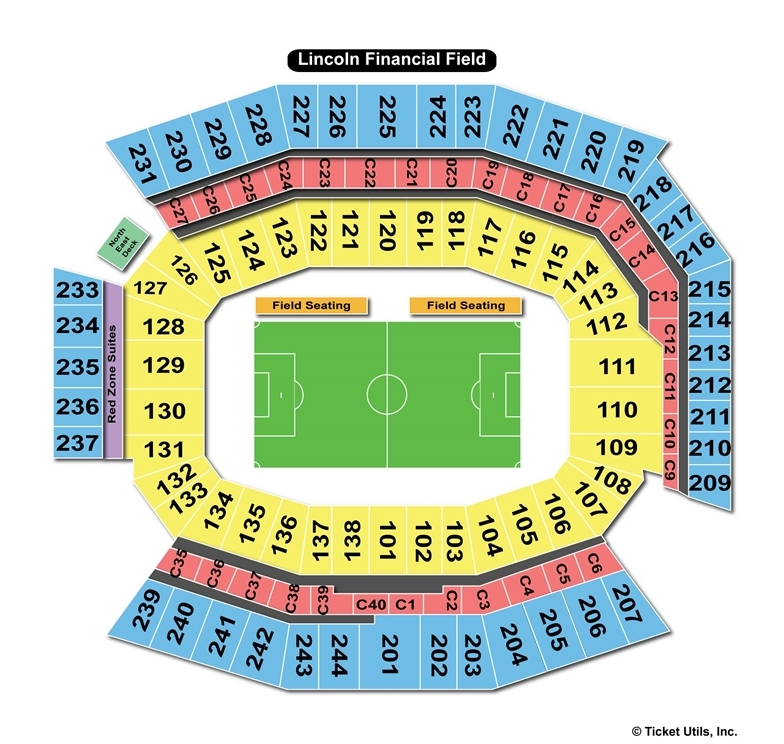 Lincoln Financial Field, Philadelphia PA | Where's My Seat? 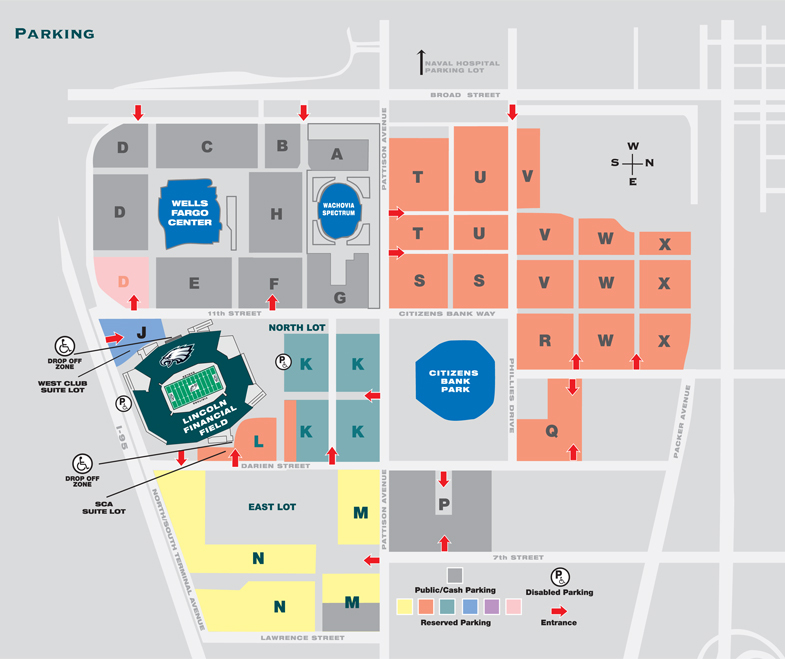 Lincoln Financial Field is part of the South Philadelphia Sports Complex along with Citizens Bank Park and Wells Fargo Center. 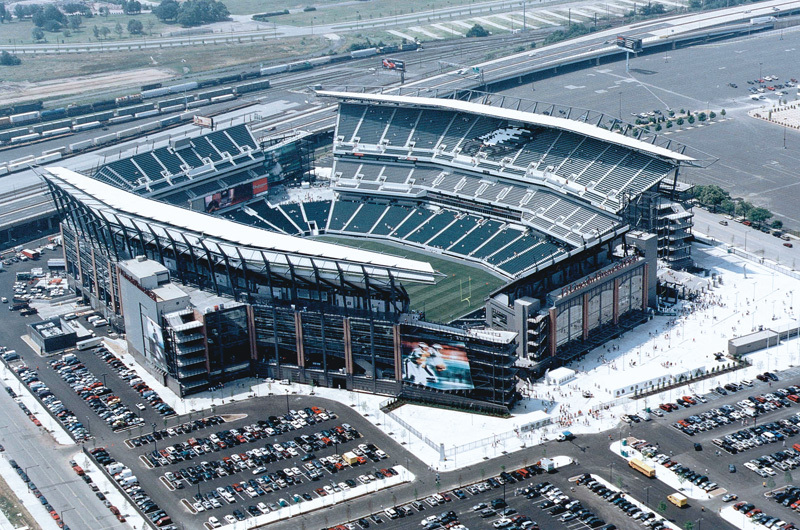 Known as “The Linc”, it is the home of the Philadelphia Eagles and the Temple Owls football teams.